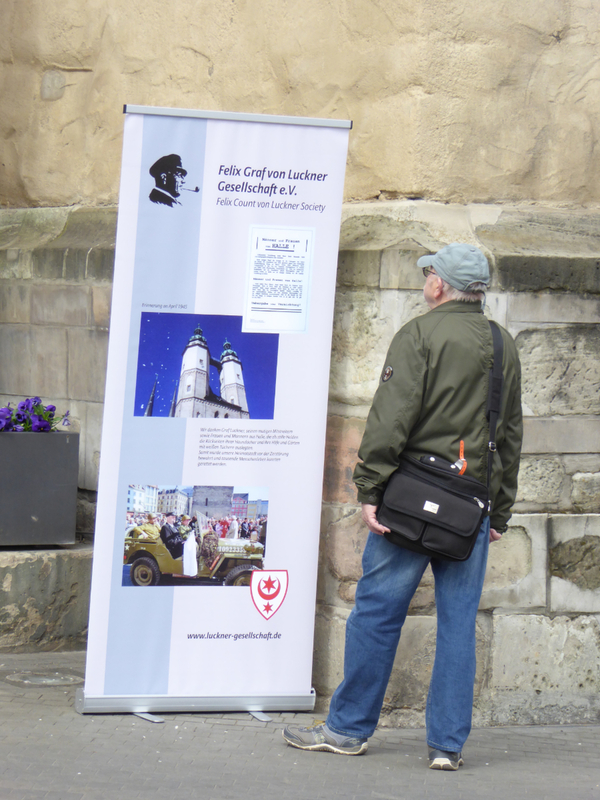 Bells of Peace – 2016 | Felix Graf von Luckner Gesellschaft e.V. 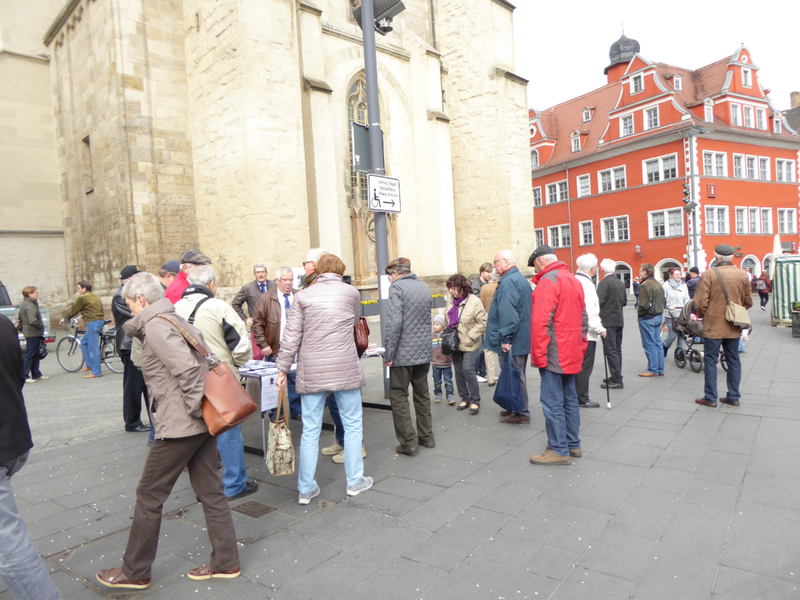 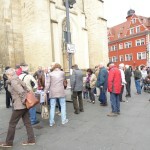 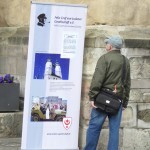 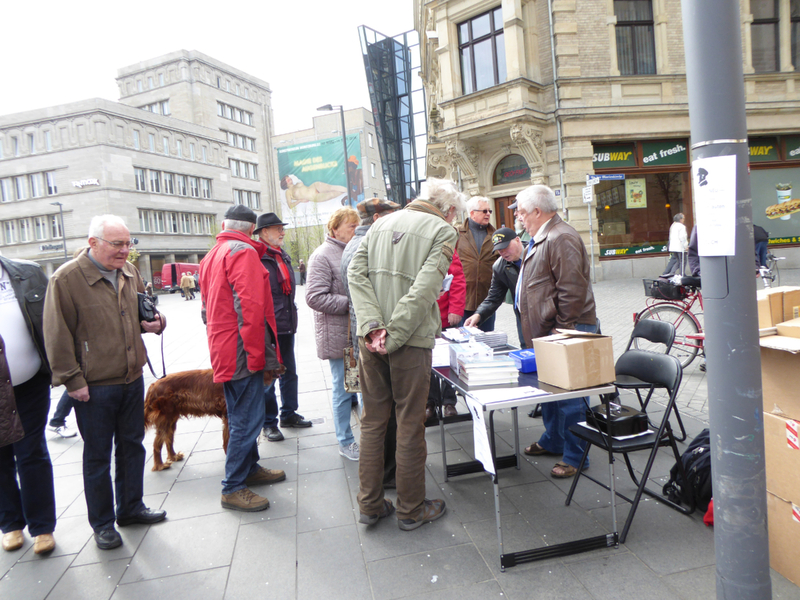 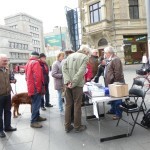 Hier you will find pictures on the event “Ringing of the Bells of Peace of Halle”. 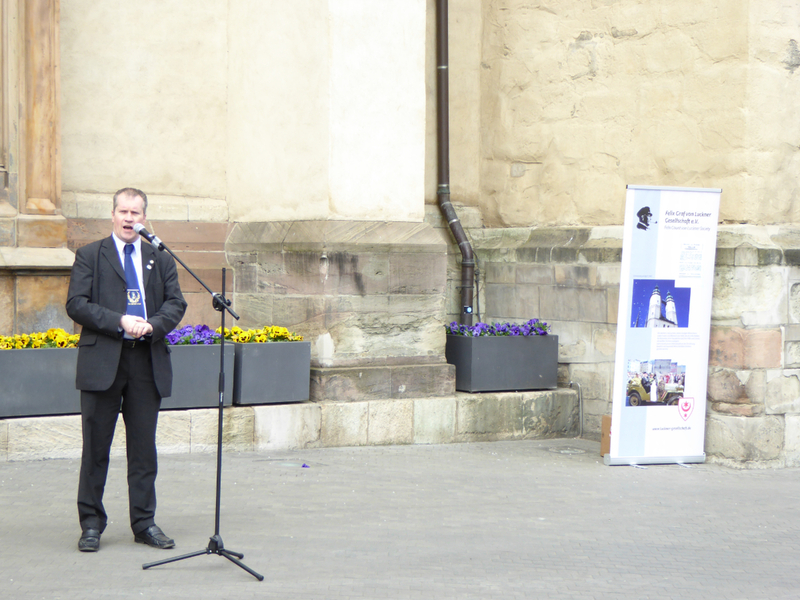 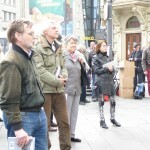 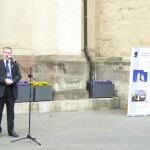 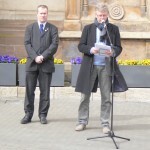 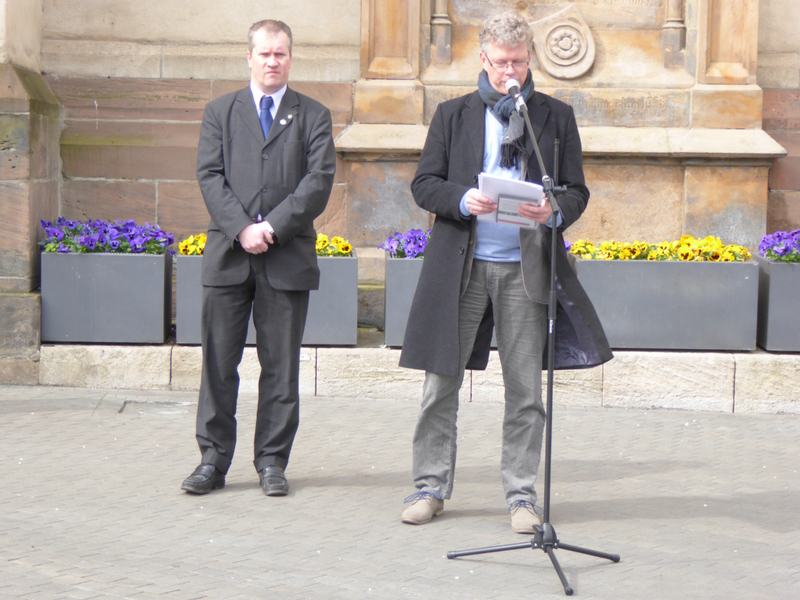 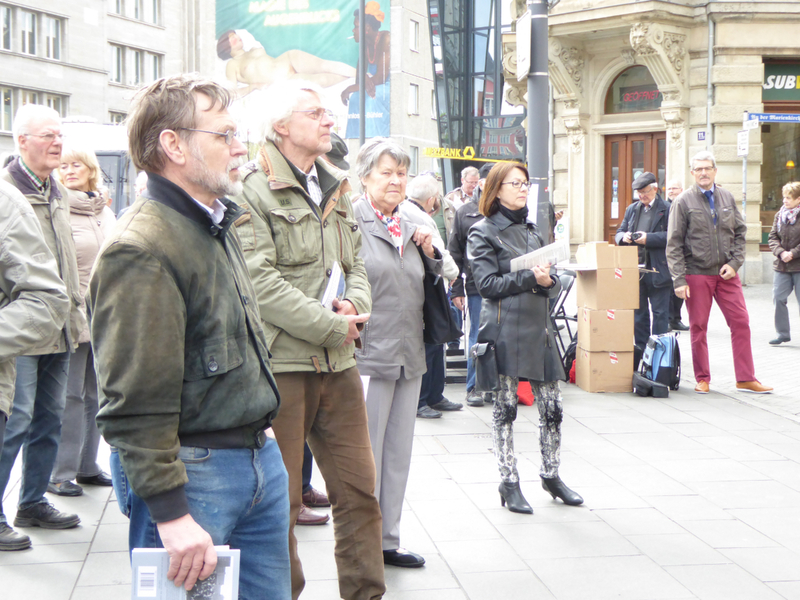 Every year we together with citizens of Halle and other celebrate it: Listening to the “Bells of Peace”.